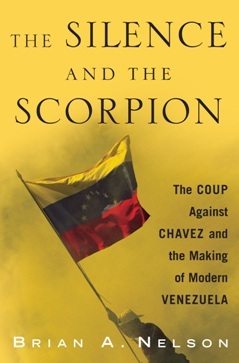 Much of this section of the website is devoted to my work on Venezuela. 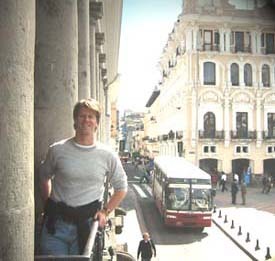 In 1988, I went to Venezuela as a high school exchange student. I landed in the city of Maracaibo, a place that the tour books actually recommend that you avoid. It has been described as dangerous, disease-infested, and infernally hot. After a not completely painless adjustment period, it became my favorite place in the world. 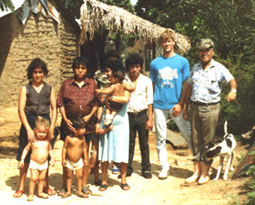 I was all but adopted by a Venezuelan family and have kept close ties with them and my Venezuelan friends ever since. In 2002 I returned for a two-year period to do research for my first book The Silence and the Scorpion. If you want to know more about Maracaibo, I published a story about it in 2008. Los Maracuchos: Life in Venezuela's Oil Boomtown.